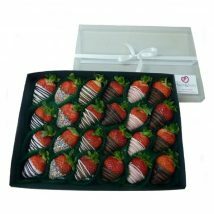 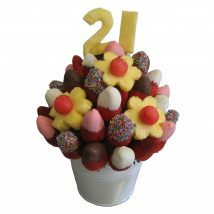 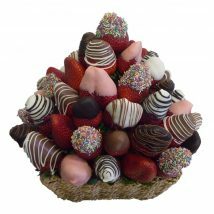 Surprise someone with this deliciously fruity and chocolatey birthday bouquet! 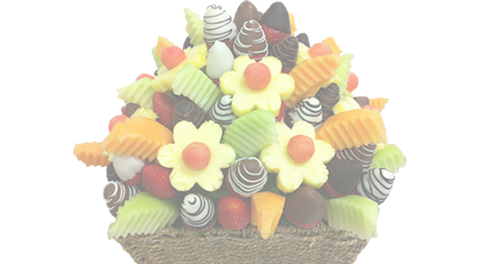 It includes milk, white, dark, pink and coloured sprinkles chocolate dipped strawberries, pineapple flowers, rockmelon, honeydew and the pineapple birthday number of your choice*. 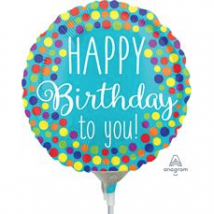 * State the birthday number in the ‘order notes’ section of the checkout.